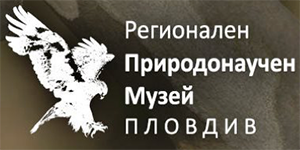 The Third Anniversary Scientific Conference on Ecology is organized to commemorate the the 30th anniversary of the Department of Ecology and Environmental Conservation, Faculty of Biology, University of Plovdiv ‘Paisii Hilendarski”. The conference will be held in Plovdiv (Bulgaria) on November 2-3, 2018. On November 1st 2018 will be held the Tenth Anniversary Student’s Scientific Conference “Ecology – A Way of Thinking” 10 (for Bulgarian students and PhD students only). 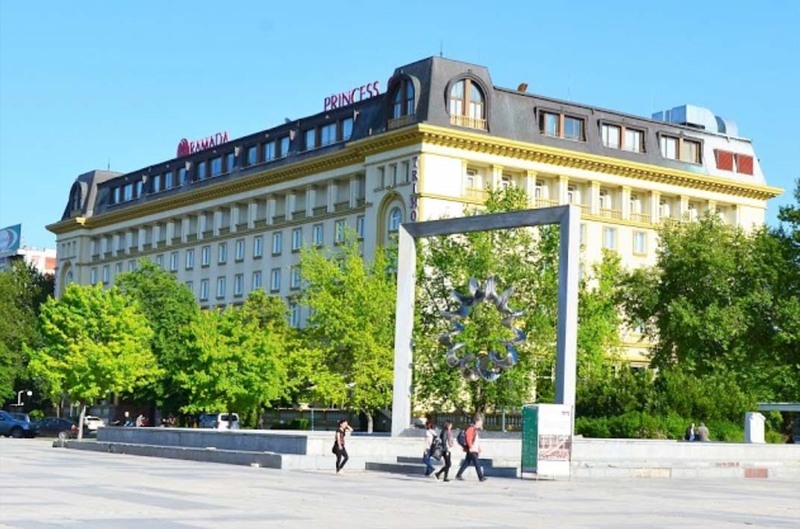 The conference will be held at the Ramada Hotel Plovdiv at 2 Kapitan Raicho str, 4000 Plovdiv, Bulgaria. For more information about the venue (accommodation, useful information, etc.) please visit their website. Visit to the Regional Natural History Museum - Plovdiv. DOWNLOAD the program and BOOK OF ABSTRACTS here! Title: The Ecological and Floristic Characteristics of Populations of Sideritis scardica Griseb. in Olympus Mts. Title: Comparative analysis of metal bioaccumulation et species Petroselinum crispum Mill., Seseli rigidum W. et K. , Daucus carota L., Conium maculatum L.
The Registration Form can be downloaded from here and should be filled in and sent to ecologybf @ abv.bg, by 30 September 2018, with subject “TASCE2018 registration”. A confirmation e-mail for registration will be sent back to you by the organizing committee. If you have any questions about the conference, use the e-mail given above. PhD Student fee – 50 Euros (PhD student status proof is needed). Accompanying person fee – 30 Euros (coffee breaks and official dinner included). A scanned bank order of the transfer must be sent to ecologybf @ abv.bg along with the registration form! Also data about the invoice should be also sent along with the registration form. For persons - full names, ID number (personal number), full address; for firms and companies - all company data needed for the invoice. The invoices will be prepared in advance and will be handed out at the conference! Posters for the Poster session must be printed on a single sheet, format A1 (594mm x 841mm) portrait orientation. Participants may present maximum of two oral presentations or posters at the conference with one registration fee! The full text articles will undergo a peer-review process and if they receive a positive evaluation they will be published in the international scientific journal “Ecologia Balkanica”. Full text submissions must be sent with subject "TASCE2018 full text submission" to ecologia_balkanica @ abv.bg no later than 31 October 2018.